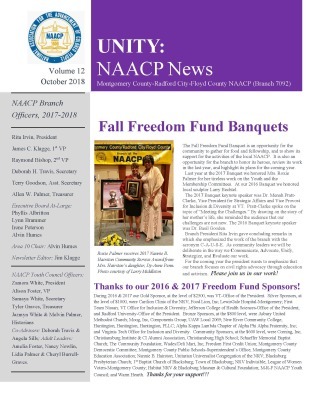 The April General Body meeting of the Montgomery County-Radford City-Floyd County branch of the NAACP will be held Sunday, April 28th at 3:30pm at the Old Hill School, 570 High St NE in Christiansburg (next to Schaeffer Memorial Baptist Church). The CREDO presentation will be by Bob Beckman, President of Citizens for Sustainable Development. He will provide us with an overview of broadband coverage in Montgomery County and options for better service using the public-private partnership model. All are welcome! 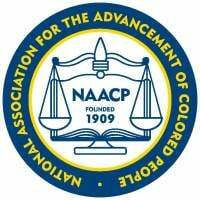 Please join the NAACP, ask friends to join, or remember to renew your membership. Direct questions about membership status to branch secretary, Terry Goodson: [email protected] . Our national membership drive is “We Are All In--Are You?" Learn about our structure, committees and ways you can become more involved. We need your support! The MRF NAACP Youth Council meets the 2nd Saturday of each month at 11:00 am as Asbury UMC unless otherwise announced. 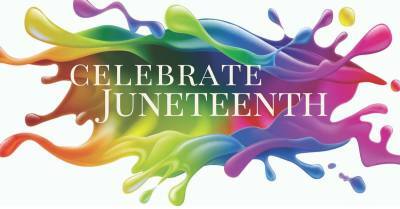 The MRF NAACP annual Juneteenth Celebration will be Saturday, June 15 th 11am-4pm, at the Rosa Peters Playground, 300 Depot Street NE, in Christiansburg. The New River Valley Progressive Men’s Club will provide Fish Fry. 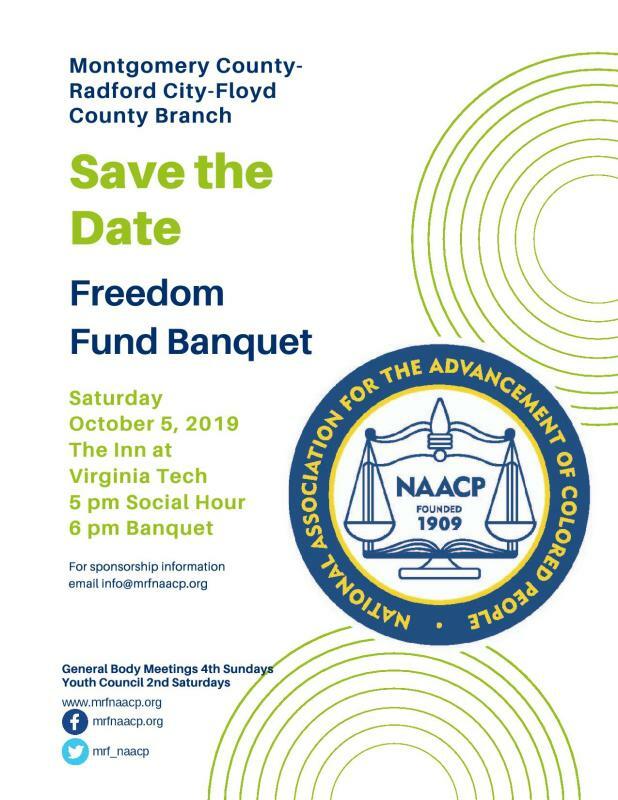 All proceeds benefit MRF NAACP YOUTH COUNCIL. Free and all are welcome!